Woohoo! 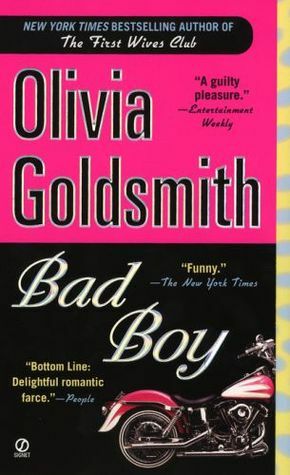 This is my first ever read-a-thon and I literally jumped at the chance when I saw the post about it on Vicky’s blog Books, Biscuits, and Tea. Exciting Twitter chats, making new bookish friends and getting to read a lot, what’s not to like? It’s a wonder I never participated before. – Read more than 250 pages in a day; meaning a total of about 1800 pages in seven days. 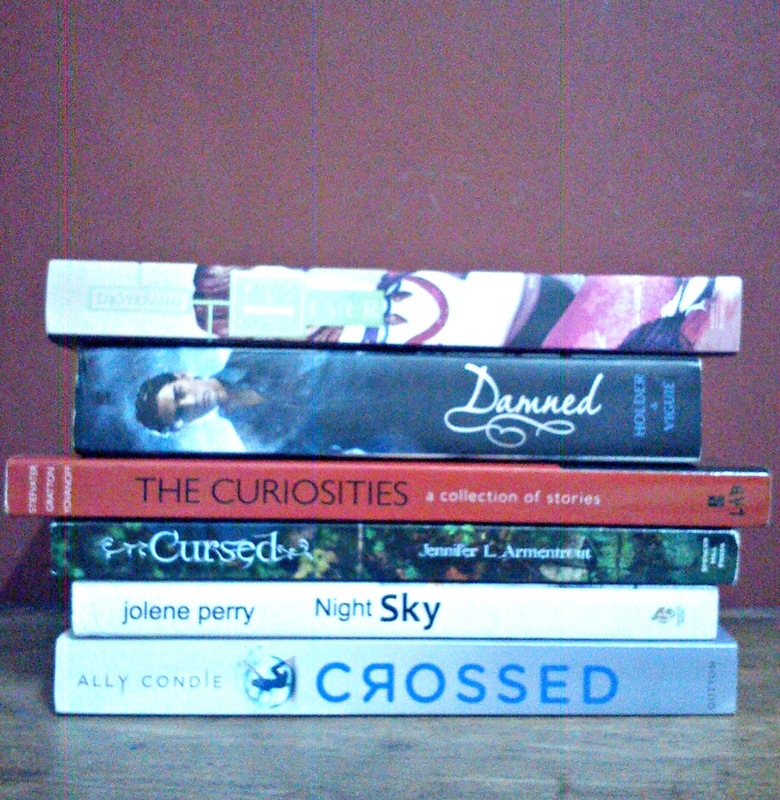 – Finish my current reads (Crossed and The Accident Man) and read 4 more books (fingers crossed). 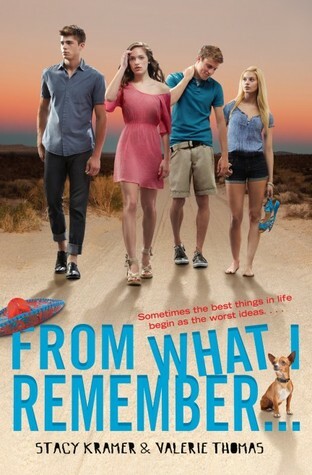 – Write reviews of books as I finish. – Tweet updates on Twitter (#boutofbooks). – Participate in the Twitter chats. 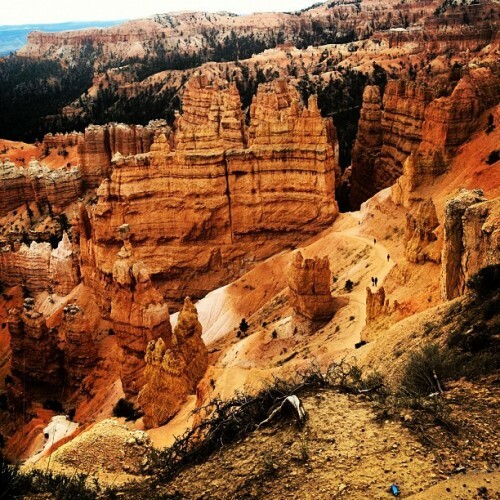 – Comment on other participating bloggers as much as I can. I am including the books I want to finish, one of these might be left out. I found out about Bout of Books around 10:00 pm on my Monday night. Thus, in between creating my goals blogpost about the read-a-thon and then participating in the Twitter chat, it was after 12:00 am. So I didn’t get to read at all. But earlier in the day, I started Crossed so I am going to finish it as part of the Bout of Books read-a-thon. 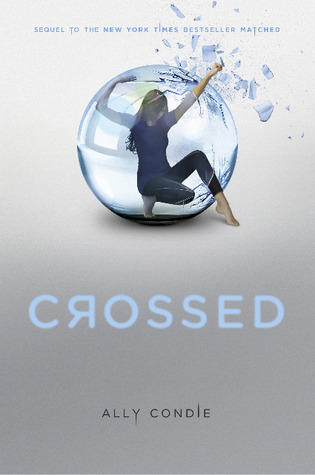 Today was a good day in terms of reading ’cause I managed to finish Crossed and start Silver just as 12:00 am struck. Also, I baked a cake, not from scratch, but a cake is a cake. 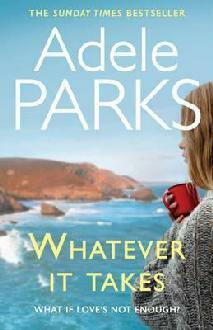 What book are you reading, where does it take place, and where is it going to relocate? 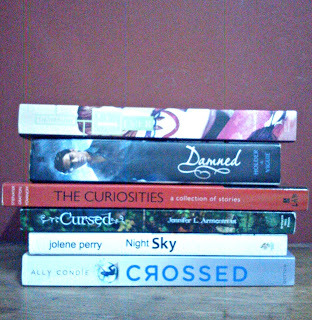 I am reading Crossed by Ally Condie which is set in the Outer Provinces and the Carving. I am going to relocate it to Holliss Pink Mansion in An Abundance of Katherines (John Green) and they will definitely fare better what with no shortage of food, plenty of paper and no risk of the Society ever catching up to them. Indie will probably scream but Eli would be a happy little guy. Ky would feel liberated and Cassia will have a field day with all that freedom. I continued Silver and then took a break from glaring into my laptop screen. 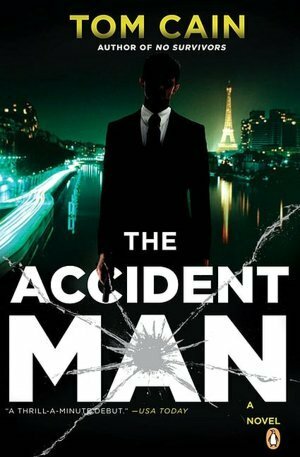 I figured it would be a great thing to read an eBook along with a print book so I resumed my other current read, The Accident Man. #BoutofBooks Twitter chat: Couldn’t participate as it was at my 6:00 am. I did my best but some words were so hard to find. It’s all about matching the cover with the title. I had so much fun! 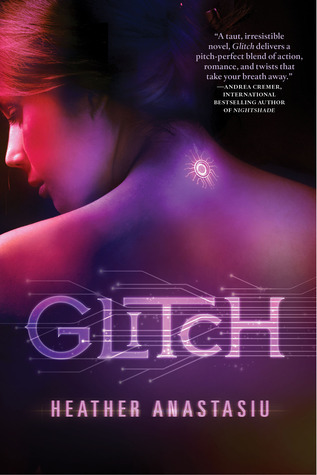 I read Glitch all day today and as it was a long-ish book, I am glad I finished it. Choosing a perfect book for each season. These are some of the best books I have ever read and I think the fit the seasons pretty well. I don’t usually snack but when I do, it’s a steaming mug of a perfectly brewed tea. Sometimes I have cookies or anything sweet to go with it. But there’s always a chance that I get lost in the story that my tea runs cold. It has happened quite a few times actually. 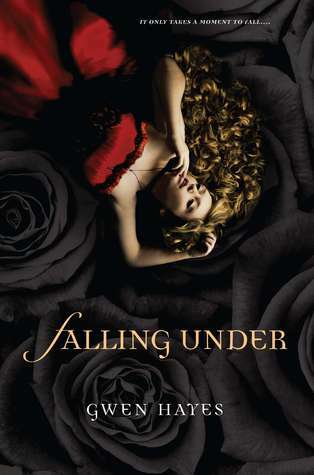 My favorite contemporary of 2012 has to be Pushing the Limits by Katie McGarry, my favorite contemporary cover of 2012 is a tie between Meant to Be by Lauren Morrill and Reunited by Hilary Weisman Graham and my biggest surprise contemporary book of this year is Over You by Emma McLaughlin and Nicola Kraus. Today, I managed to finish The Accident Man because I wanted to be done with the book and also, I also finished Silver, the book is unlike any other book I have ever read so I am still lost in its world. Q1. What book are you most looking forward to based on summary alone? Feel free to show off the summary! 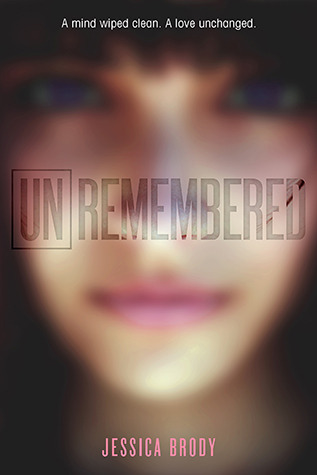 Yes, it’s just a snippet of the synopsis but I freakin’ cannot wait to read Unremembered by Jessica Brody. Q2. 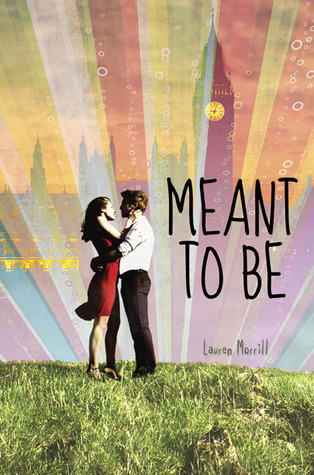 What book are you most looking forward to based on cover art alone? Feel free to show off the beautiful cover art! Afterparty by Ann Redisch Stampler. I can keep looking at the cover it’s so mesmerizing. I knew I wouldn’t get much reading done today but I will later in the evening. 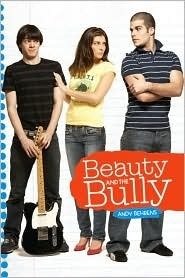 So I chose to read the 99 page of Beauty and the Bully and I think I’ll give this book a go. Duncan plopped down next to Stew at their usual lunch table. Jessie slammed her fry-filled cafeteria tray down on the table directly across from Duncan. “Well, did you tell Stew all about him?” she asked, clearly thrilled. She dipped several fries into a pool of ketchup then stuffed them into her mouth. “Did you tell me about who?” he asked. “Abugh da poofeh buwwy!” said Jess, chewing, fry bits falling out of her mouth. “Um, one more time, please,” said Stew. 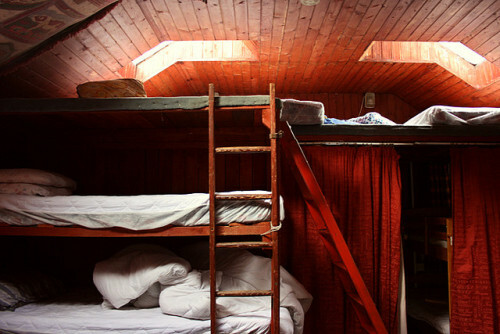 I chose Crossed as the book to travel virtually and in the book, the imaginary places are first the bunk area where Cassia sleeps on her assignment in Tana and then the Carving beyond the Outer Provinces. So I think I did a pretty good job here visualizing the places. I finished 5 books, read 1777 pages, wrote 1 review, tweeted regularly, participated in 1 Twitter chat, took part in 10 challenges and commented on 70 blogs. I really liked Glitch. And loved Crossed! 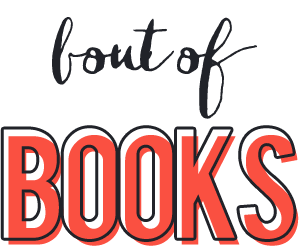 Lots of people have Crossed on their Bout-of-Books list. I guess this means that I really need to start that series. *sigh* Good luck and have fun! Thank you for stopping by my blog and leaving such a sweet comment. 🙂 I love your list, although I could not get into Crossed. Hope you have better luck. Good luck with your goals this week. I looooove the progress system you've got here. 😀 I hope you don't mind me "benchmarking" it for my own progress report. Thanks for the super awesome comment yesterday! Oh and, I loved Matched. I haven't read Crossed yet. But I hope I do during the break. Can't wait to hear your thoughts on it. Hey thanks for stopping by my blog :p. Yeah it was awesome speaking to you last night. That twitter chat was crazy ! But I loved my tea after the chat ;). Are you going to do another twitter chat on wednesday or saturday? I haven't read any of the books that you're reading for the read a thon but I hope you'll enjoy reading them ! Good luck ! Great books! I am really curious about Glitch! Good luck! We are all kind of dark in our book spine poetry 🙂 🙂 I love that! 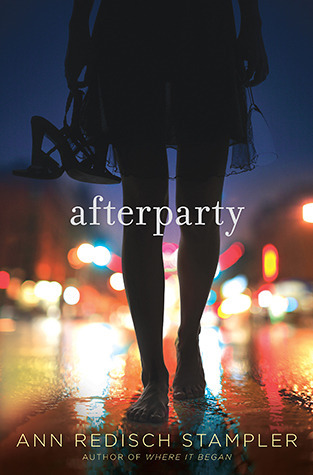 I have to say I love the Afterparty cover, I love that she is holding her high heels after a hard night on the town. Thanks for entering my challenge! Awesome haiku! Great book selection, too! 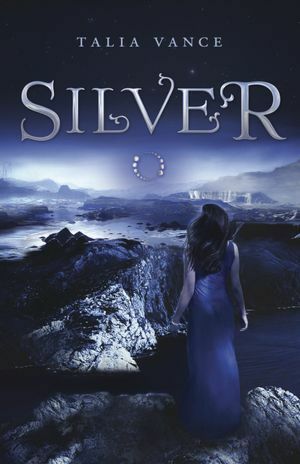 I love Silver Cover. I love the book spines poetry 😀 can't wait to see your answers for today challenges ! You're making great progress. So glad you're enjoying Bout-of-Books 😉 Happy reading! You're making great progress, well done! I enjoyed Crossed, and your picture for the Carving is great! I'm LOVING your progress system – next time I may just have to adopt the idea of keeping track of how many blogs I comment on in a day, that's a fantastic idea! I totally agree – all cake is good 🙂 I look forward to reading your review for silver, it looks really interesting.